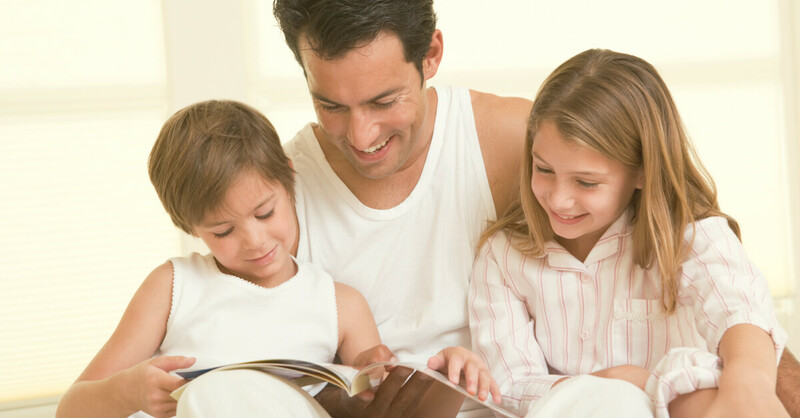 We all know that reading a bedtime story to your children is a nice way to calm them down and prepare them for sleep. But did you know that there are all kinds of other benefits to reading aloud to your kids? 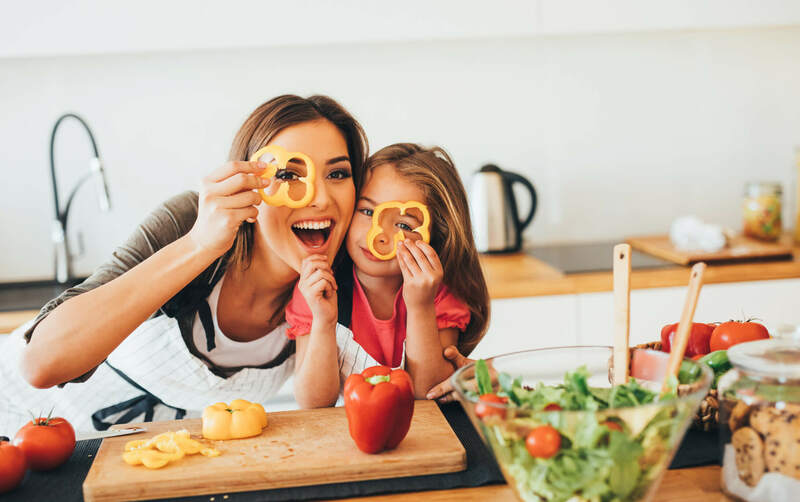 A study underway at Yale University has shown that babies and young children who are read to show better logic skills, increased awareness of language, and have an easier time learning to read. They also have larger vocabularies as books often include words that we don’t use in everyday speech. 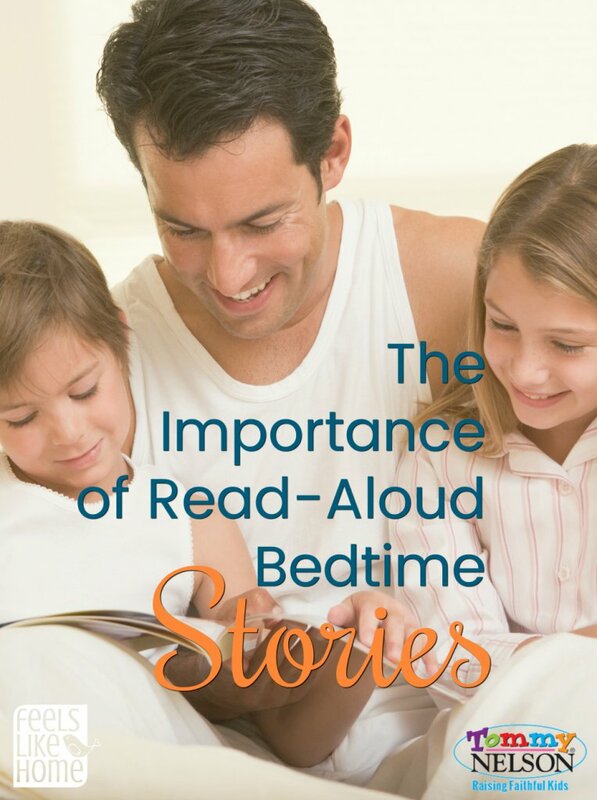 The benefits of reading aloud don’t end when your kids learn to read. As kids get older, the ones whose parents still read to them show better reading skills overall and increased competency with patterns, sequences, and predicting outcomes – skills that relate to all other academic areas, especially science and math! Reading out loud also helps kids to develop reading comprehension skills, especially if you ask them what they think is going to happen next or what they think a character is thinking. As older kids learn the beauty of reading, they hear how your inflection changes at key times, how you pause for punctuation, and how you speed up and slow down according to what’s happening in the story. These skills will translate directly into reading for schoolwork. All children, young and old, come to associate bedtime reading with emotional warmth and closeness. It is a special time with mom or dad. They grow to love reading for its own sake and are more likely to like to read on their own. When you cuddle together in a cozy spot (like her bed), reading is something to look forward to. Try to choose a book that’s a little too tough for your child to read on her own. 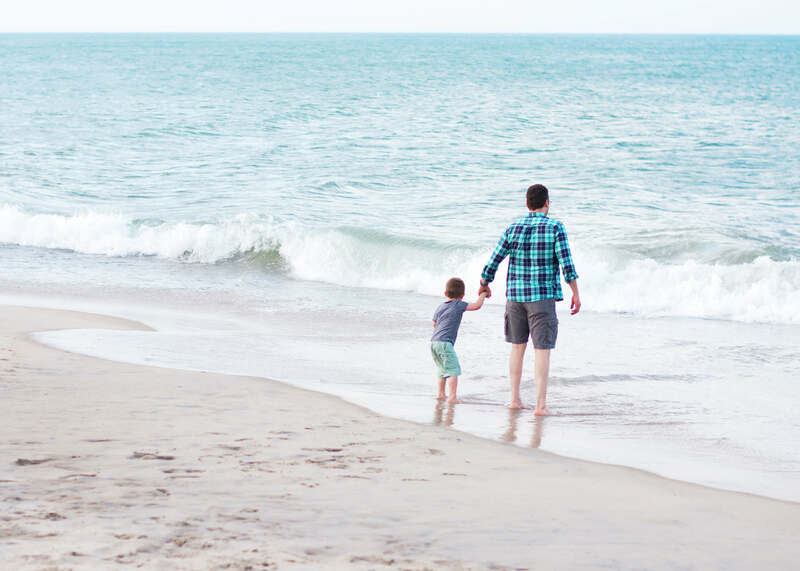 There are a lot of good reasons to do this, but especially that it opens up a new world of expanded vocabulary and ideas that aren’t accessible to her on her own. But… don’t forget the picture books. You can get picture books at all levels for the very young to teens. You just have to find the right ones for your kids’ ages. Start slow. One story or chapter a night is a great place to start. 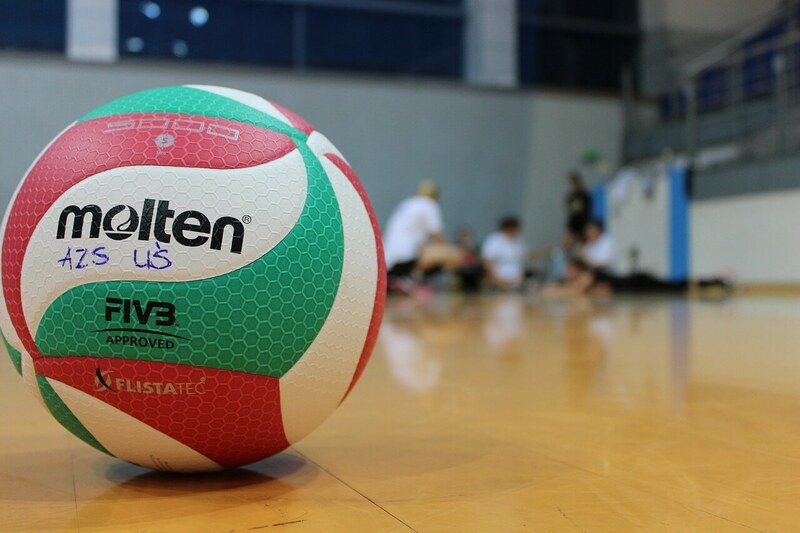 Even 5-10 minutes will get you moving in the right direction. If bedtime doesn’t work for you, curl up with a good book in a comfy spot at another time of the day. 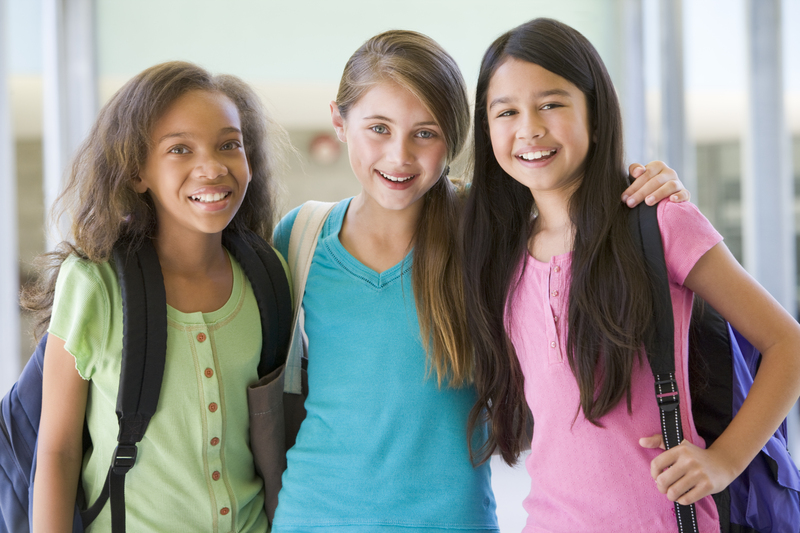 Right after lunch or after school would be just as beneficial as bedtime. Go for fiction. 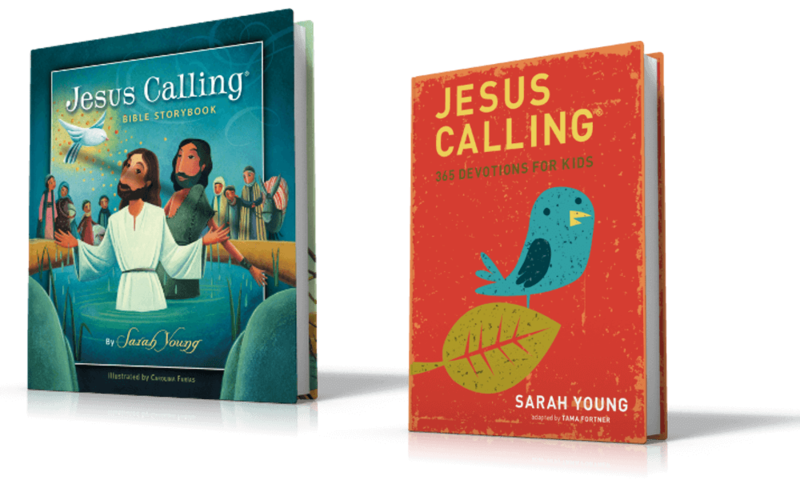 While Bible storybooks are nice to read at bedtime, it is not the time to be reading something about self esteem or bullying or how to study the Bible. Stay away from scary. While scary stuff and suspense might not bother older kids, it can be especially troubling to littles and can lead to nightmares as they ruminate on the story as they fall asleep. 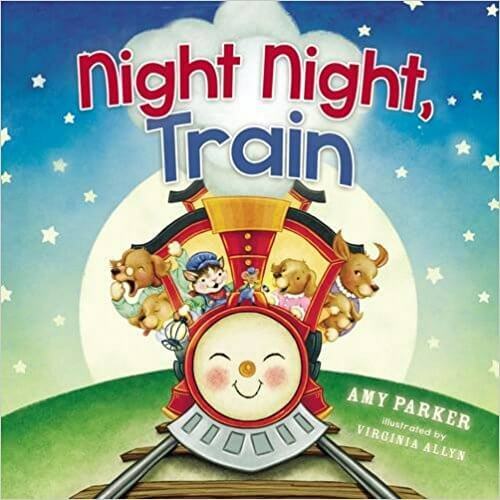 If your kids are very young, Night Night Farm and Night Night Train would be great starter books. For toddlers and preschoolers, try the Real Woolly Bedtime Treasury. 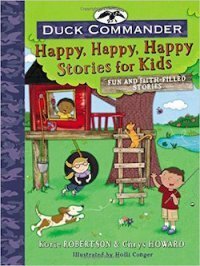 For the elementary crowd, I recommend Happy Happy Happy Stories for Kids by Korie Robertson of Duck Dynasty fame. The stories all have a lesson and a few questions to discuss what you read and the Biblical implications. For tweens, try Rock Harbor: Lost & Found which is a non-scary mystery. For teens, try the Isle of Swords. It’s more intense than the books above, but I think teens would love it. What are your favorite bedtime read-aloud books? 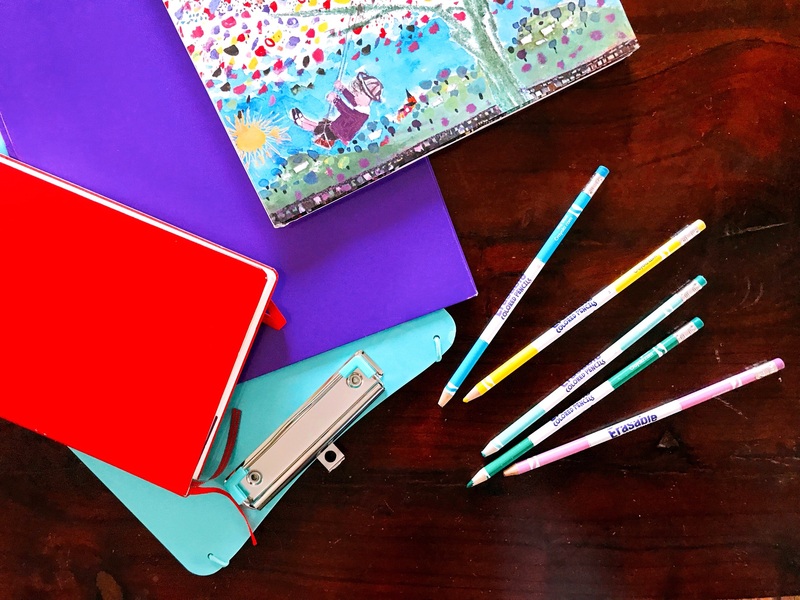 This entry was posted in Blog, Tommy Nelson and tagged Amy Parker, bedtime reading, bedtime stories, Korie Robertson, nighttime reading, reading aloud, Tara Ziegmont by Tara Ziegmont. Bookmark the permalink.